When did Kittu wake up? What was Kittu’s mom wearing? 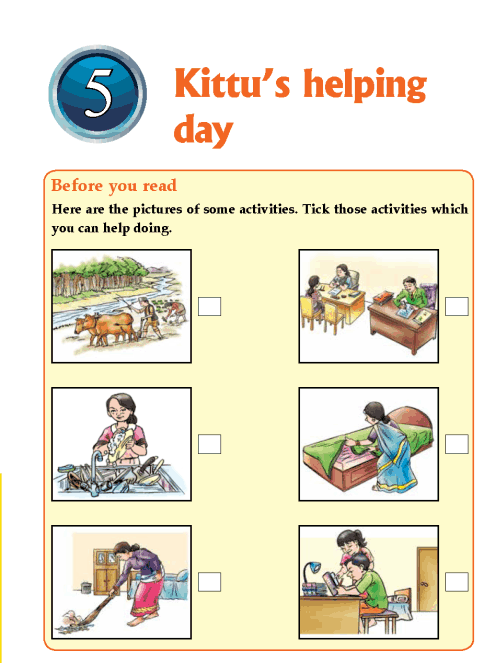 What did Kittu’s mom tell her about? What kind of clothes was Kittu wearing?